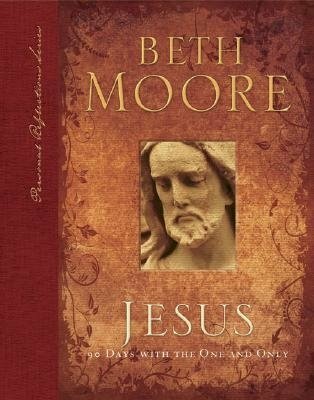 Consider this your invitation to join ‘the sisters’, our mother, Valeria, Darnelle (who won the book in the give-away), mama doodle, Gloria, our dear friend, Janice, along with many others that have e-mailed me with their interest and desire to join us, as we embark on this journey of 90 days with Jesus through the pages of the personal reflections series book by Beth Moore. I would love to add your name to the list!If you want to join I am giving you plenty of time to locate a book. They can be purchased through LifeWay Christian Supply, Christian Book Distributors, or perhaps your local Christian Book Store. The benefits of this study?~Time alone with the Lord…learning about HIM! Conversations with Him as we study, learn and pour ourselves out as He pours His Holy Spirit in.~We can do this study at our own pace each week.~We can study in our Jammie’s, no make-up, late at night — or first thing in the morning…you choose!~We will gain spiritual strength and muscle~~ much needed for the the battles ahead as this world changes daily. So ladies, if you want to join us, put a note on your desk, refrigerator, or set a reminder on your phone…but pick up the book, sharpen your pencil, get a fresh notebook to write what He says to YOU during this time. We will be posting a few more reminders in the next couple of months. We are looking forward to this time together as we each share with you our hearts from His word. Drop us an e-mail that you are joining us in September! This entry was posted on Tuesday, July 8th, 2008 at 2:03 pm	and posted in Missions. You can follow any responses to this entry through the RSS 2.0 feed. « Is it Thursday yet? ?